A club for those with social challenges in which participants interact with peers, practice social skills, play reinforcing games, and make new friends in a safe and accepting environment. Children and youth, ages 8-14 in need of social skills training and who would benefit from the opportunity to make new friends and be a part of a group. Many participants have High-Functioning Autism, Asperger’s Syndrome, PDD-NOS, and/or ADD/ADHD. However, a diagnosis is not required for participation. You can contact the iCan House anytime to receive additional information and to start the admissions process. You can also fill out an application and return it to iCan House, along with two completed reference forms. The admissions process will ensure every member is positioned for success. What can you learn at iClub? We learn a lot here at the iCan House! We learn to initiate and maintain friendships, have successful reciprocal conversations, interpret and react to emotions positively, build confidence and self-esteem, read body language, share, learn manners, perspective taking and more…all while having fun with friends! Why is it important to learn social skills? Social interactions are fundamental to happiness and quality of life throughout our lives. Relationships are powerful and vital to emotional and psychological health. The skills to have positive relationships don’t come naturally to everyone. At iClub, participants learn these skills in a unique way that fits their learning style. This leads to higher levels of independence on the road to adulthood. Like any skill, practice and reinforcements are the only ways to improve! 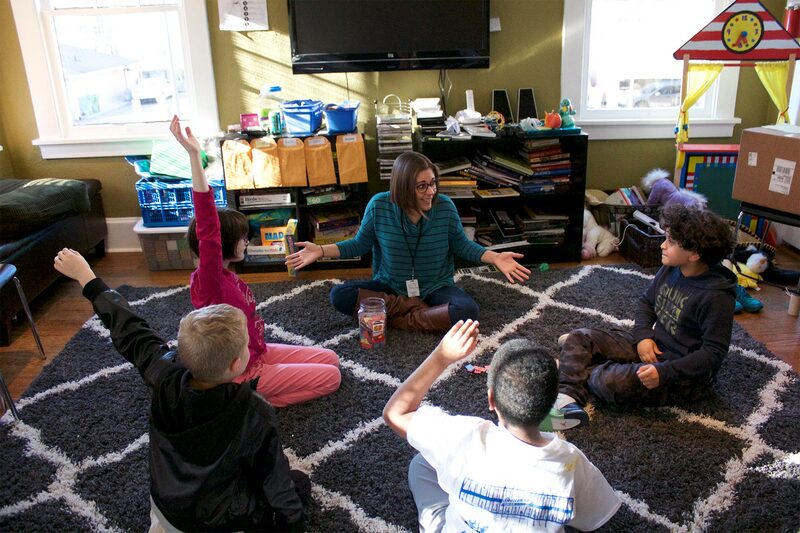 iCan House hosts multiple iClub groups throughout the week to accommodate the needs of different developmental ages. 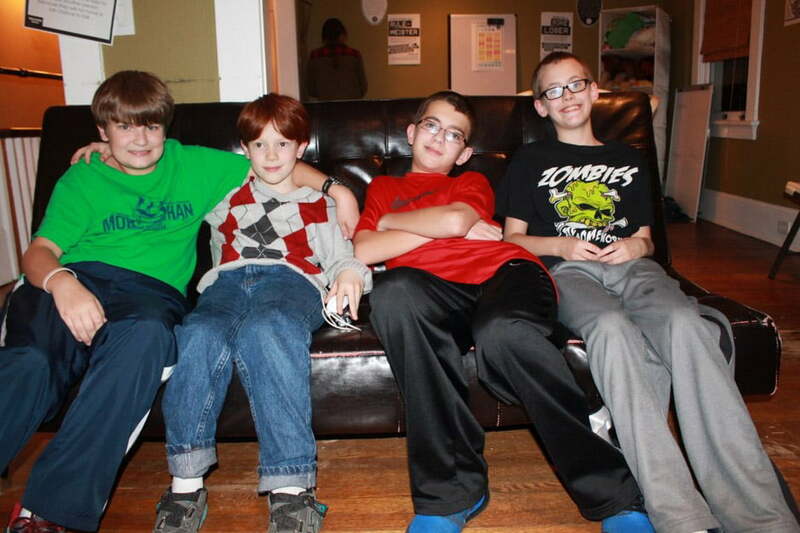 Each of these groups meet at the iCan House one weeknight after school. iClubs begin at 4:00pm or 4:30pm depending on the day of the week for two hours. Individual placement and schedule is dependent upon age and developmental maturity. Before your child starts, iCan staff will be sure to find the best fit to foster the most success.